Gorgeous!! 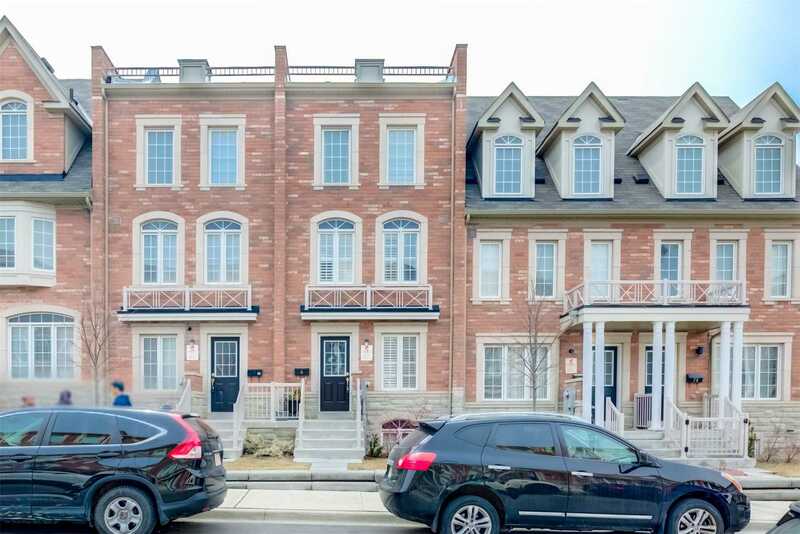 3 Bedroom Freehold Townhouse Located At Mclaughlin & Wanless** Two-Year-Old ** Double Door Entry ** Bright & Spacious ** Open Concept Layout With Laminate Flooring On 2nd Level. Master Bedroom With 3Pc Ensuite Kitchen With Stainless Steel Appliances. Entrance To House Through Garage Perfect For Starter Family. Brand New Luxury Home, 5 Bedroom, 5 Washrm, 3466 Sqft Detached By Greenpark On A 46Ft Wide Lot In Fabulous Saddle Ridge Community. 10 On Main Level With Office. 9 High Ceiling On 2nd Level, No Carpet. Hardwood Thru-Out. Main Flr Office, Laundry, Oak Stairs, Huge Liv/Din/Family Rms With Fireplace. Extra Large Chef Kitchen With Island, Pantry & Granite. 2nd Floor All 5 Beds Have Ensuite Bath & Walk-In Closet. 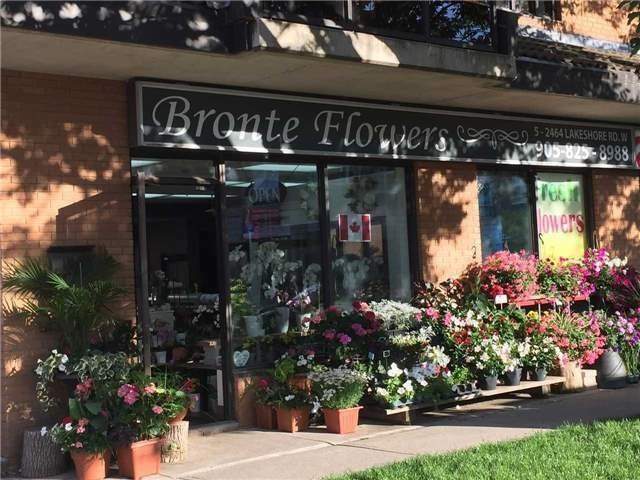 Close To All Schools, Shopping, Go Station, Hwy. Newer Just About A Year Old Detach House At Prime Location. Close To Trinity Commons, Hwy 410, Soccer Center, All Schools, Maszid And Temple. 3010 Sqft Including Finish Basement As Per Plan. Tons Of Upgrades Including Stone Elevation, Dark Hardwood Floor/Stairs, Granite, Back Splash, New Appliances, No Side Walk, Double Driveway. Great Layout Very Hard To Find Central Hallway, Over Size Garage. Lots Of Extras Than A Similar Model On The Street. 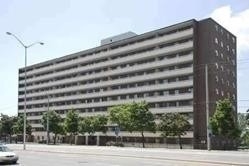 Beautiful 2 Bedroom + Den. 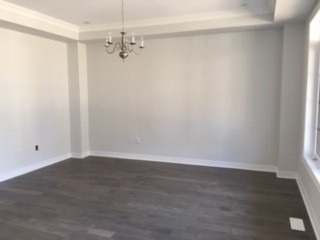 *Absolutely Stunning Bright Spacious & Luxury Apartment Loaded With Upgraded Tiles, Quartz Countertops, Backsplash & Potlights * 2 Fully Upgraded Full Washrooms * Master W/4 Pc Ensuite * Spectacular South Exposure * Walk To Transit/Lrt, Schools, Mall, Banks & Park * Close To Mississauga Borderline & 407 * List Goes On * Great Place * Pride To Own * Tons Of Natural Daylight * Ensuite Laundry * A Must See!! 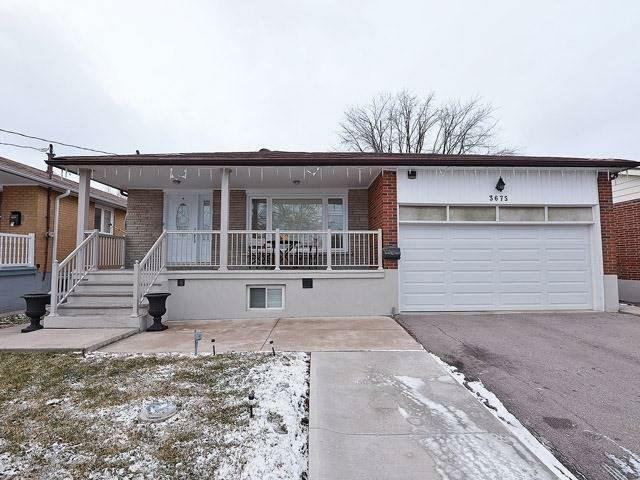 Gorgeous Semi- Detached Bungalow In A Quiet Mature Neighborhood, Nicely Maintained Private Driveway With Lots Of Parking Space, Detached Single Car Garage, All Brick, New Furnace(2019), Two Basement Apartments Currently Rented At $2200 And Tenants Willing To Stay, Convenient Location, Close To All Amenities, Minutes To Major Hwys. Dont Wait Book A Showing Today!!!! 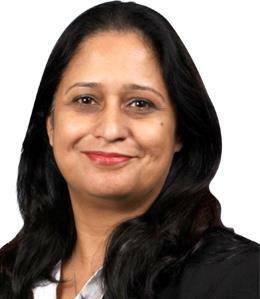 Excellent Opportunity For First-Time Buyer/Investor!! 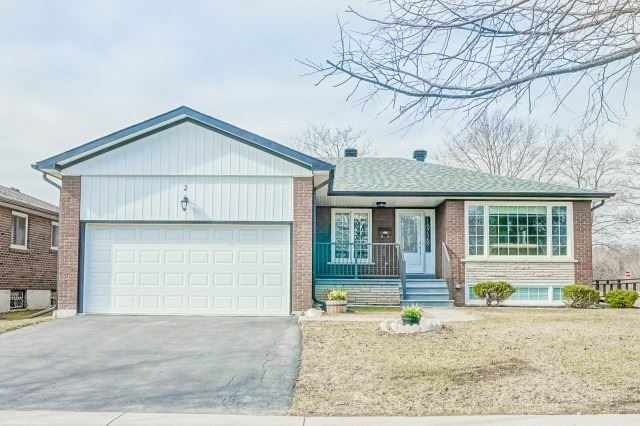 All Brick 3 Bedroom Semi-Detached, Raised Bungalow**Bright And Spacious** Laminate Floor On Main Level** 2 Bedroom Walkout Basement. 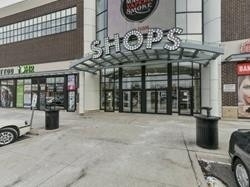 Close To All Amenities, Westwood Mall, Schools, Transit, Go Station, Highways. Gorgeous Fully Renod 3 Bdrm Bungalow W/Double Car Garage! This Sun-Filled Home On A Corner Lot Has Stunning Views Of Centennial Park! 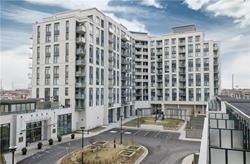 Located In Prime Etobicoke Pocket W/Top Schools, Quick Access To Hwys, Public Transit & Downtown Toronto. Featuring A Gourmet Kit W/Commercial Size Fridge, Stand Up Freezer, New Gas Range, Hood Vent, Micwve & Dishwasher. Tiling & Brazilian Walnut Flooring On Main Level, W/O To Fully Fenced Yard W/Deck, Pond & Shed. Perfect Opportunity To Build Your Dream Home!! 70 Frontage In Desirable Roseland Community, Short Walk To The Lake. 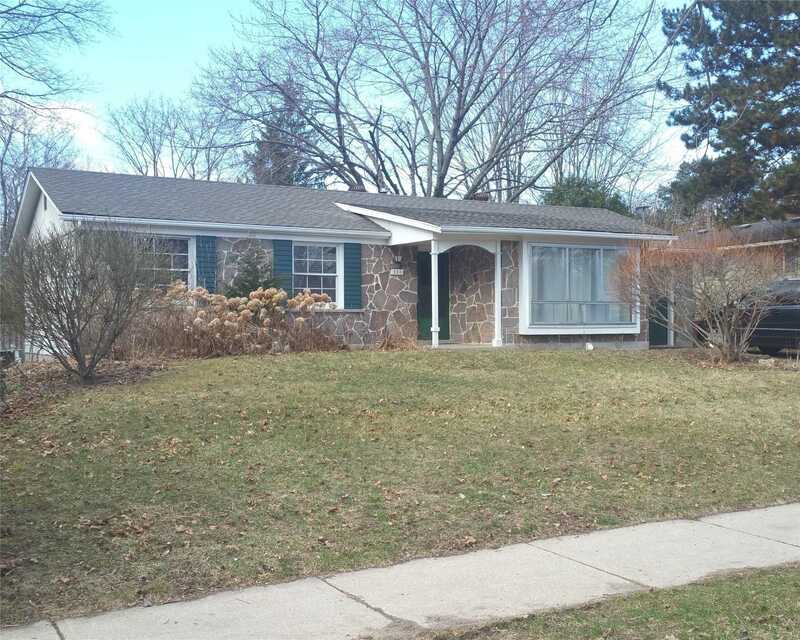 Existing Bungalow Could Be Renovated Or Lived In As Is. Home Offers 4 Bedrooms, 2 Washrooms, Hardwood Floors, Spacious Layout. Great Family Oriented Neighborhood In A Good School District. Close To Trails, Shops, And Highway. 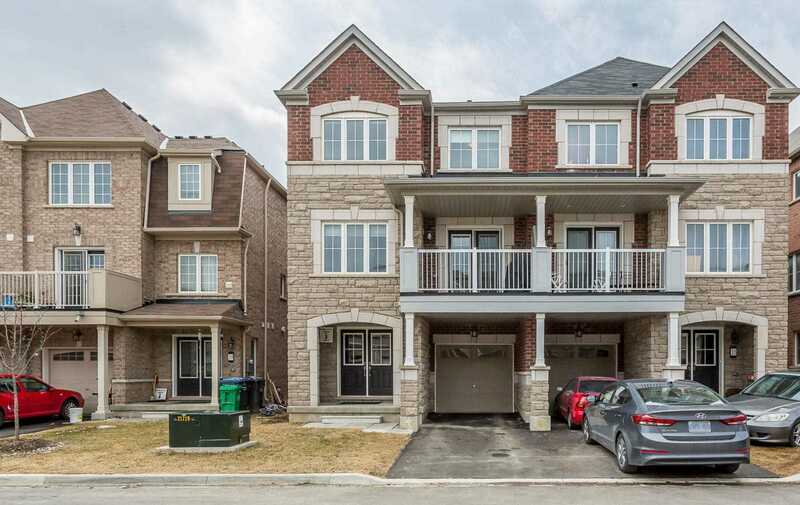 Excellent Location, Beautiful Well Maintained Townhome Features An Open Concept Layout On Main Floor, Spacious Lr/Kit W/High Ceilings, Offers A Covered Deck W/O From Modern Family Size Kitchen. A Master Bedroom W/A Soaker Tub & Separate Shower, W/O To Private Deck. Dark Stain Hardwood Floors; Oak Staircase; California Shutters Through Out; A Must See!! Spectacular Home. 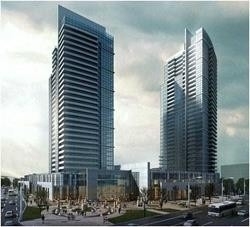 Many Amenities, Park, School, Shops, New Humber River Hospital, Transit & Yorkdale Mall. 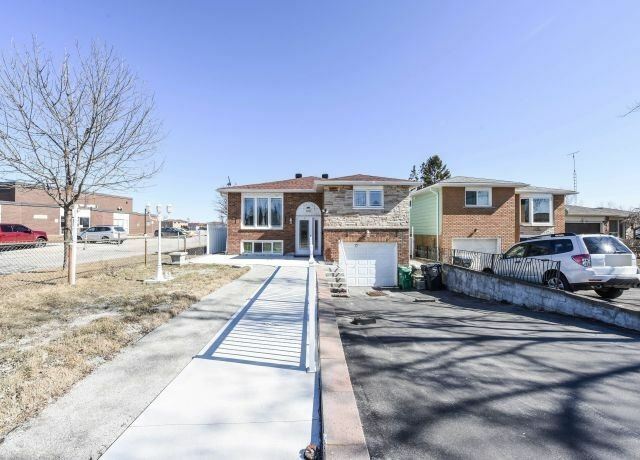 Detached 45 Ft Front Home Located In The Heart Of Niagara Falls. 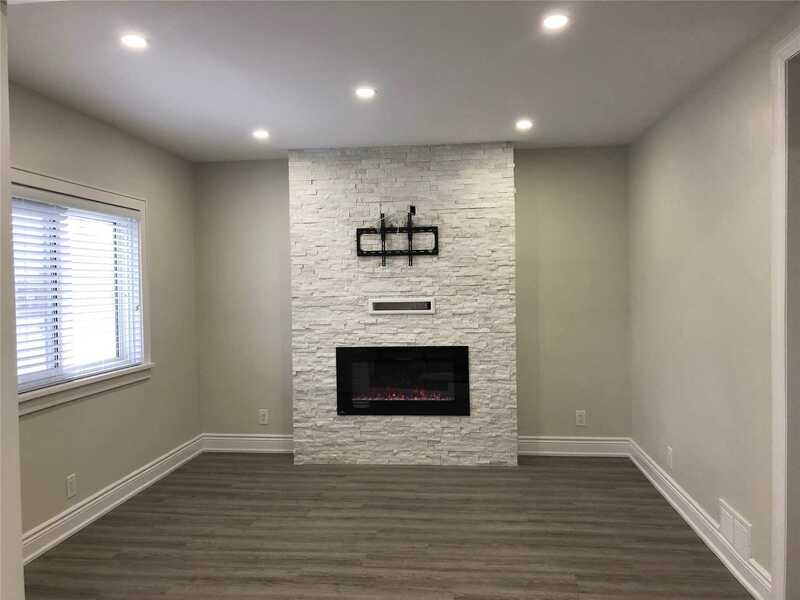 Beautiful Home With Spacious Entryway To A Very Functional Layout With 9 Ft Ceilings, Perfect For Entertaining, Hardwood Floor Through Out The Main Level, Large Great Rm With Separate Formal Dining Room. 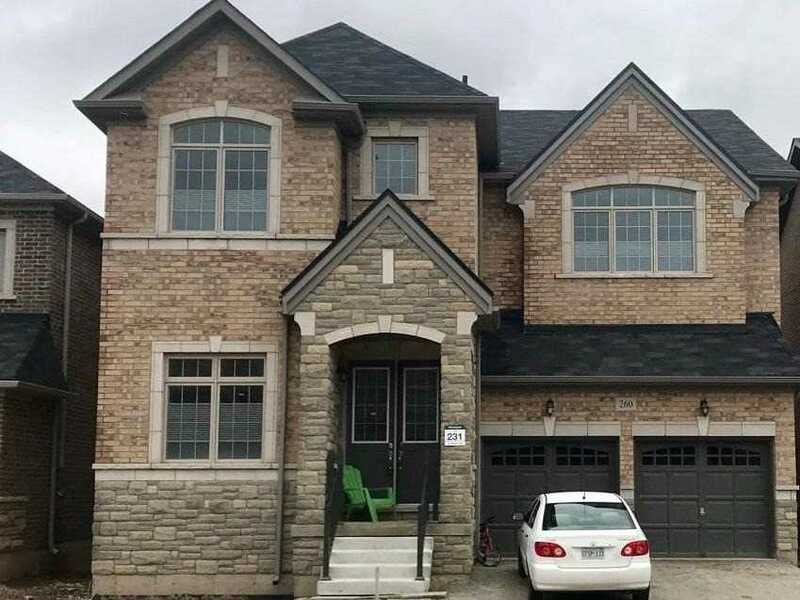 Spacious Kitchen With Granite Counter, 4 Generous Size Bedrooms, Master Br W 5 Pc Ensuite, 4 Washrooms, Walkout To Patio On Main Level, Thousands Spent On Taste Full Upgrades. Brand New! Never Lived In! 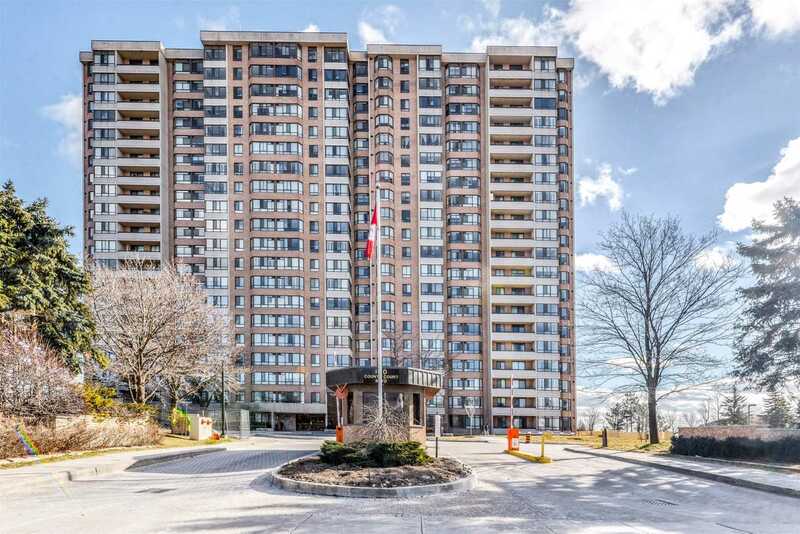 Gourmet Kitchen, Centre Island, Large Breakfast Area, Main Floor W/ Hardwood Floors Throughout, Bright Large Windows, Large Beautiful Master Bedroom, Steps To Best Schools And Park, Mins To Shopping Center, New Hospital, New Sports Complex, Mins To Hwy 407/Qew/403! Available For The First Time On The Market This 7Yr Old Devonleigh Primrose Model. 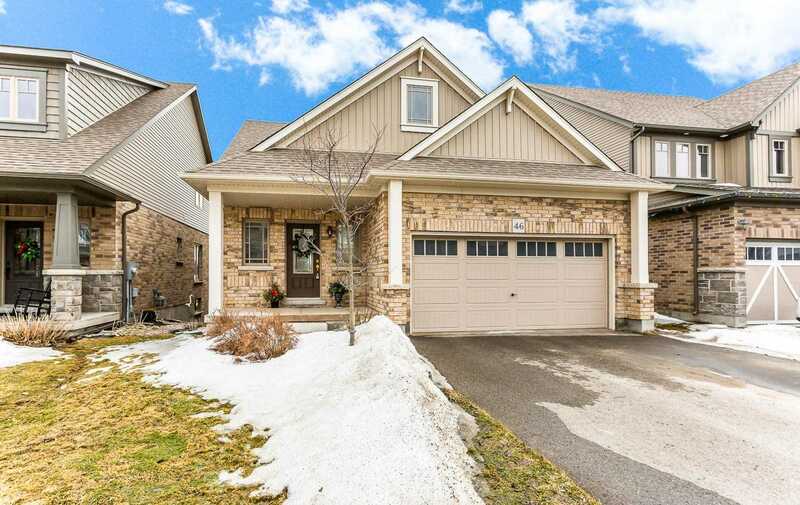 This 3 Bedroom, 3 Bathroom Bungalow Loft With Double Car Garage Has An Entrance Into Laundry/Mudroom. The Main Level Master Bedroom Has A Huge 5 Pc Ensuite With Walk-In Closet. A Huge Deck Overlooking The Green Space With A Pond. The Unfinished Basement Has A Walk Out And Plenty Of Large Windows Awaiting Your Personal Touch. House Has Been Well Maintained. A Must See. 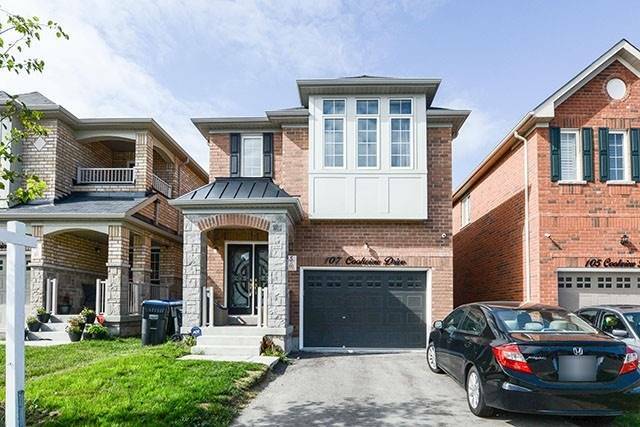 Stunning Well Maintained Semi-Detached Home Located In High Demand Area. Minutes To Go Station!! Sunny Bright Open Concept. Awesome Kitchen With Stainless Steel Appliances, Overlooking Family Room. 4 Bedrooms, 4 Washrooms, Master With 4Pc Ensuite. Bright Finished Basement With Separate Entrance And Separate Laundry. 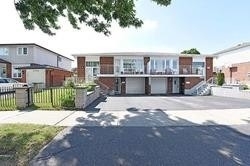 Amazing Detached House With 2+2 Bed, 1+1 Washroom, Totally Renovated From Top To Bottom. No Carpet. Engineered Flooring/ High End Porcelain Tiles. Lots Of Pot Lights In Living Area, Kitchen. Matching Quartz Counter Top In Kitchen. Large Pantry. Fire Place And Tv Mount Surrounded By Accent Wall In Living Area. In Bsmnt Washroom Glass Shower. Family Rm Has Rough In For Kitchen In Bsmnt. Huge Lot With Workshop, Separate Bsmnt Entrance.